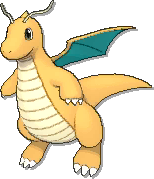 Below are all the sprites of Dragonite used throughout the Pokémon games. You can click any sprite for a handy way to add it to your website or forum signature. 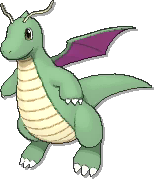 A brief look at how Dragonite sprites have changed over the years.